Why buy from Contemporary Marine Flooring? 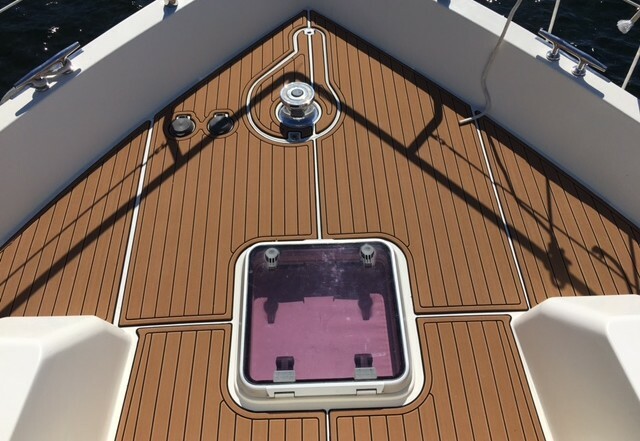 If you’re not buying from Contemporary Marine Flooring, you are not guaranteed to be getting #genuineSeaDek fabricated in the Pacific Northwest! 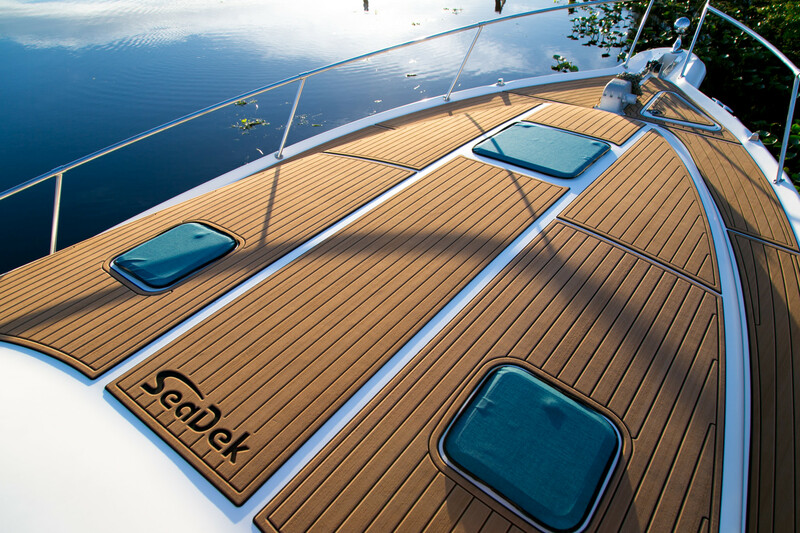 Your boat deserves Contemporary Marine Flooring Genuine SeaDek! AND, our price will not be beat. If you really want to gauge the quality of our product, look in the places that aren’t usually first thought of. Peek into the areas that were tooled on the CNC machine, and check out the smoothness of the curves in the design. 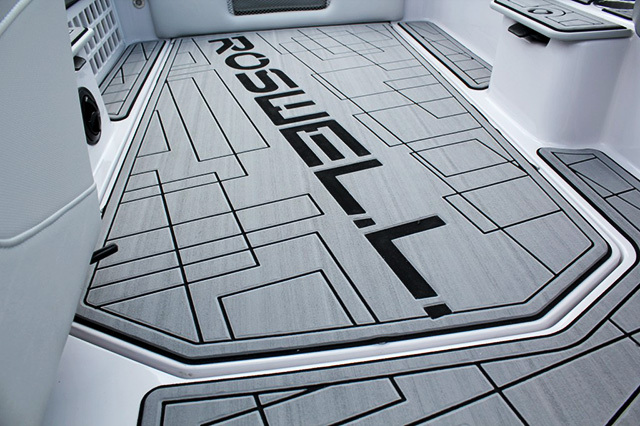 If you’re looking at Contemporary Marine Flooring genuine SeaDek, you’ll see the attention to detail and overall level of fit and finish that is second to none. 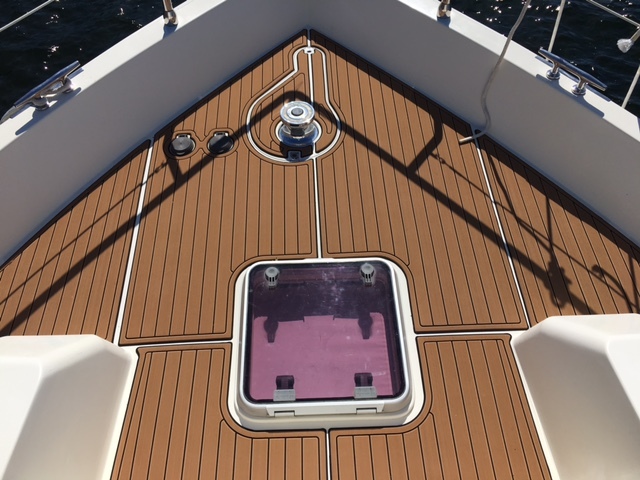 That’s because Contemporary Marine Flooring takes more time to ensure that the CAD drawing has nearly flawless geometries and is pleasing to the eye. We use more tools than anyone else to double check fit, form and function. 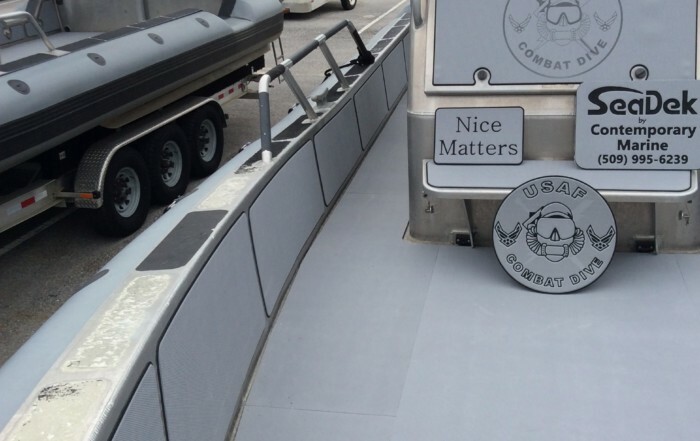 Contemporary Marine Flooring has staked its reputation on consistently exceeding the expectations of the Pacific Northwest’s most demanding operators, including military and law enforcement agencies. So, you’ll find flawless drawings, tight and clean CNC cuts, and attention to detail throughout. 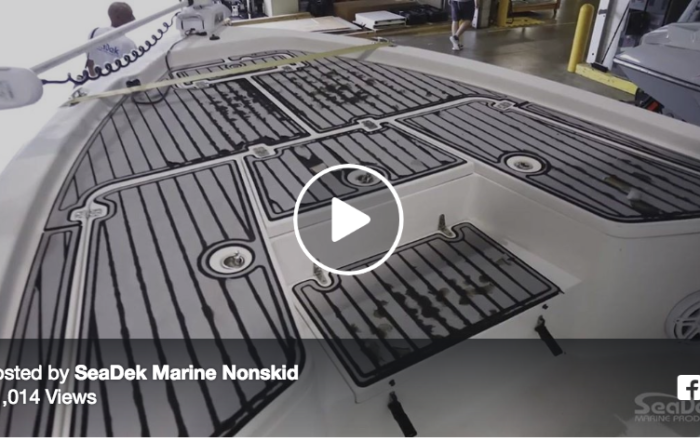 Contemporary Marine Flooring consistently goes to such lengths because we want to be the best SeaDek certified fabricator….period. Considering a SeaDek ‘knockoff’? 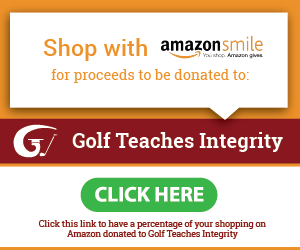 See this first!